A high quality Abbey beer. 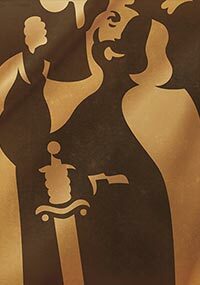 The story of Hertog Jan begins in the dawn of the previous century, in the valley of the Maas river, at the Arcen village, where four friends and brewers decided to establish a brewery. The Arcen village was chosen because of the extremely clear water that comes from its springs. 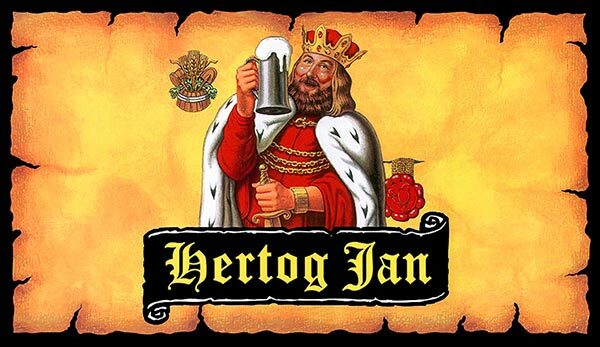 The beers that come from this area were named after the duke of Hertog Jan the first, who is considered to be the inventor of the beer “civilization”. 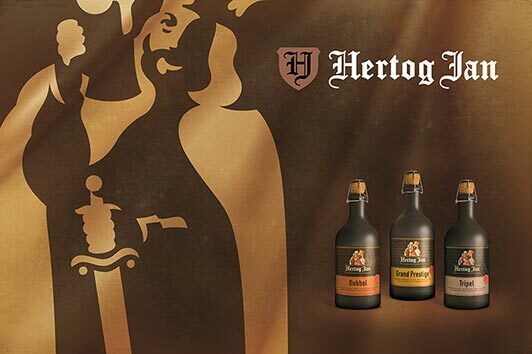 Hertog Jan is one of the finest beers of Denmark and is distinctive for its full taste and also its impressive bottle. 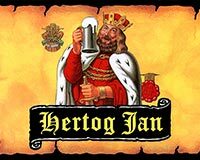 Hertog Jan Dubbel is a beer with a bitter sweet taste and a light fruit flavor.